Thought it would be nice for all of us to share our favourite decks currently. So I've made this thread as a place for us all to share and comment on eachother's decks :3. I'll most likely post a thread like this for each banlist/format, depends on what the response is like for this thread. 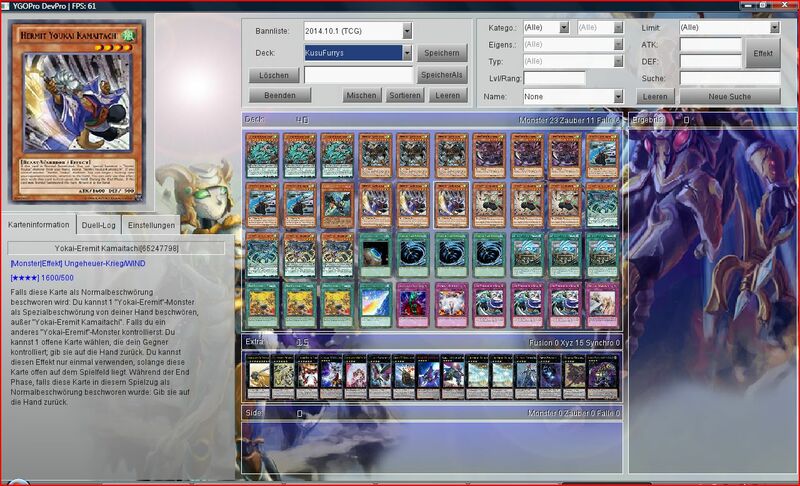 I gotta agree to you, Spirit Beasts are pretty awesome and easily my favorite Deck in the OCG, though they face hard competition from my most offensive Shadoll Deck which does not matter as Konami was drunk when making the OCG banlist. 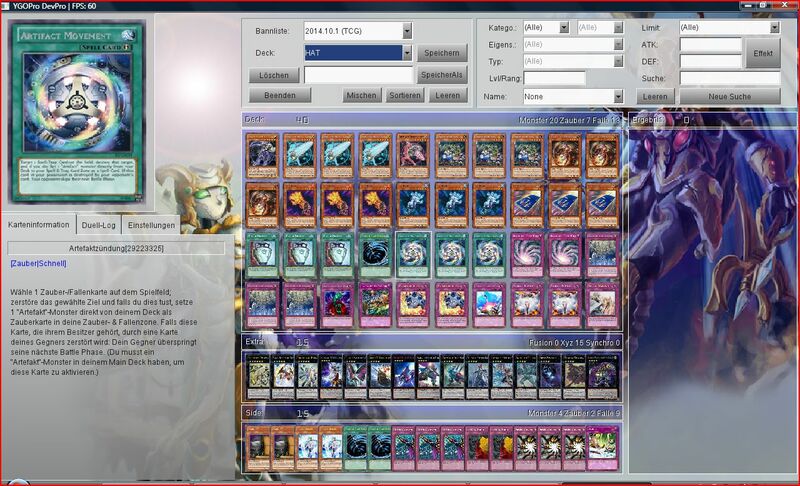 Anyways, my favorite Deck for the TCG would be Shadolls still because i simply love them as we all know, but i didn't ever make any TCG build i liked so it'd be kinda hard to post a screencap of them lol. 1 Ghost Fairy Elfobia -> Slows your Opponent quite a bit when you just summon her and reveal the LV1 Lera from your hand, i'd love to run more than one but 900 ATK is kinda meh. 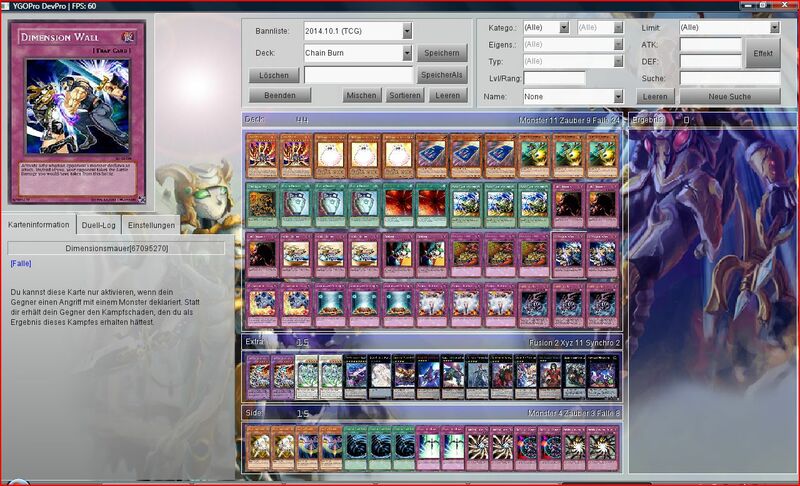 1 Psychokinesis -> Gets rid of Floodgates and other stuff that kills the Deck like Vanity's Fiend or Majesty's Fiend, just nice to have in general. 1 Psychic Path -> +1 for 800 LP and a Starter for your Combos. Really good at 1. 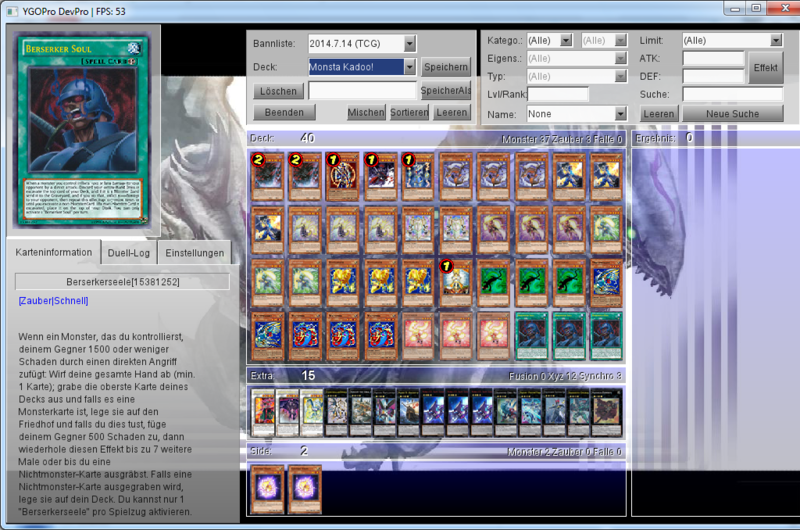 2 Sylpheed -> Easy Rank 4 access, also banishes Spirit Beasts if you need another to continue your combos. 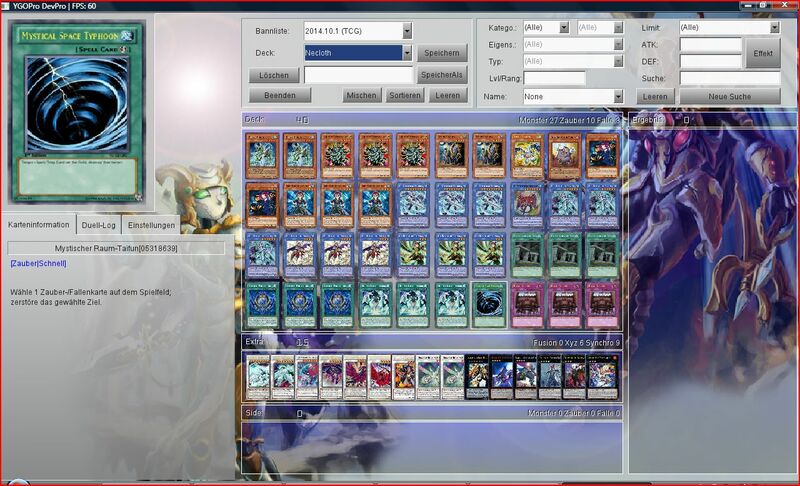 I MIGHT edit a TCG-Shadoll-Deck one day, will take a while tho. 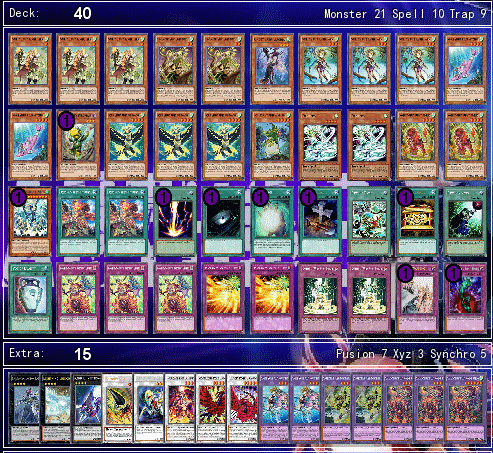 I also notice you run a lot more monsters than me :'D but I run ridiculous amount of backrow in mine. 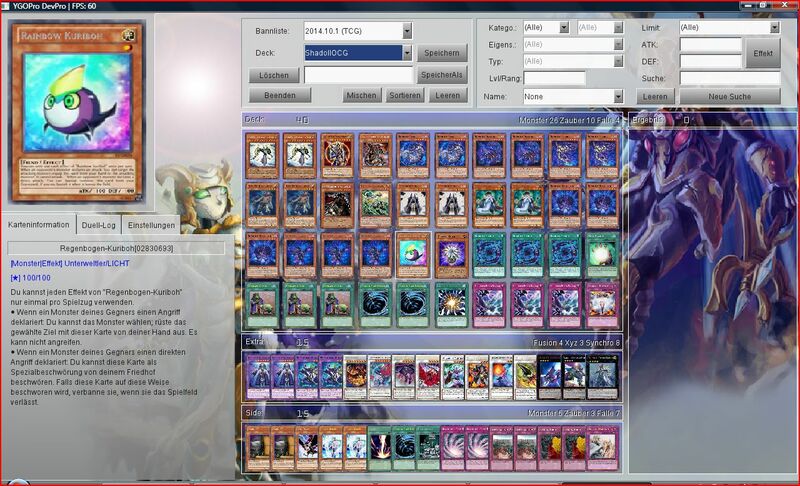 Dimension Slice: De-fuse in opponents turn to banish 1 Monster 4 free? Yes pls! Kaiser Colosseum: I can't play Vanity but we need something to make sure the opponent won't overwhelm me, that's why i run Kaiser to slow them down a bit. Here, have all my working decks! 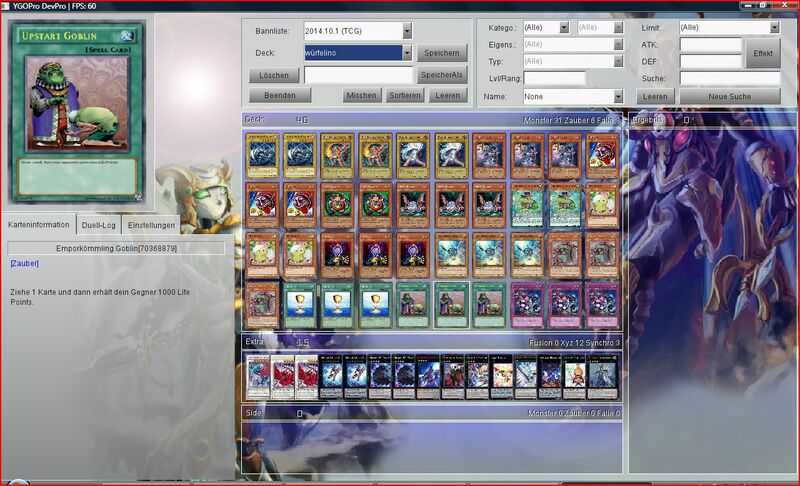 It has been decided that I will create a new thread like this for each banlist that comes out. :3 happy posting!